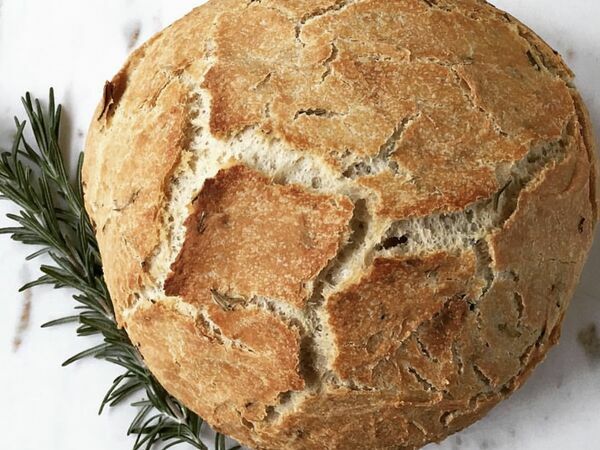 In a large bowl mix flour, sea salt, rosemary and yeast together. Mix in the water and blend until well combined. Cover the bowl and allow to sit on the counter overnight, at least 12 hours. Preheat oven to 450 F degrees. While oven is heating, place your Dutch Oven in the oven to allow it to preheat as well. Remove pot from oven and remove the lid from it. Bake for 30 minutes with the lid on, then remove the lid and bake another 15-20 minutes until the bread is golden brown. Remove from the oven and allow to cool. Cut and serve! Yum! 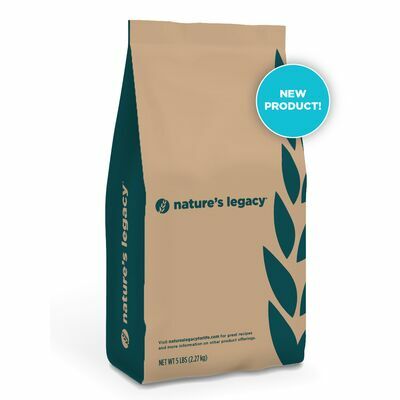 Our Nature’s Legacy and VitaSpelt® products are made from ancient grains that have been around for tens of thousands of years. Today we work with local farms to grow the ancient grain spelt for our nutritious and healthy products. 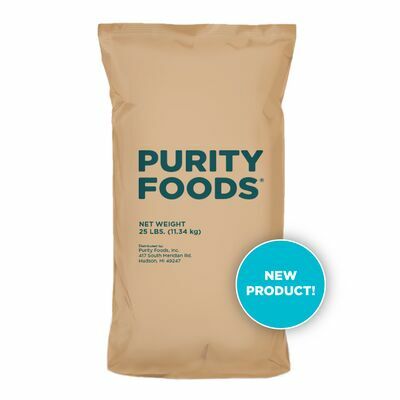 For more information and ordering options. Sign up here for occasional Nature's Legacy news. 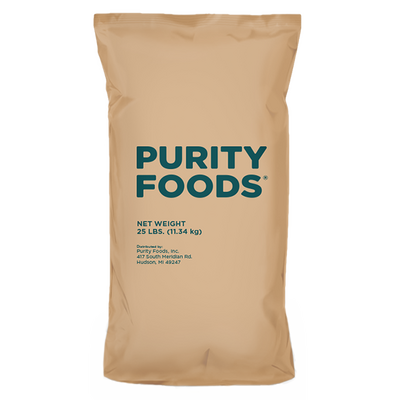 By subscribing, I consent to receive electronic messages (by way of email, where applicable) at the electonic addresses provided from Purity Foods, Inc. I understand that I can opt out at any time and that my consent is not a condition of purchase. By consenting, I am declaring that I am the sole and exclusive holder, owner, and user of the account associated with the electronic addresses provided.